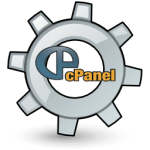 Can You Add Sub-Domains To Cpanel AddOn Domains? If you’re hosting other domains under your main domain account courtesy of Cpanel Addon Domains then the answer is yes. To add sub-domains, aka yourname.yourdomain.com, simply go to Subdomains under Domains in your Cpanel account. Then pick the desired domain from the drop down menu, and fill in the sub-domain name you want along with the folder it will point to in your home directory. Once the subdomain is created it will be in a sub-domain list below. Then you can manage redirection if you want it to forward to a different URL rather than to a folder on your website. 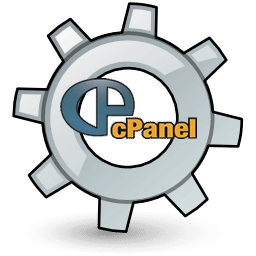 This entry was posted in Cpanel, Website Hosting and tagged Domain Hosting on November 22, 2014 by Admin.